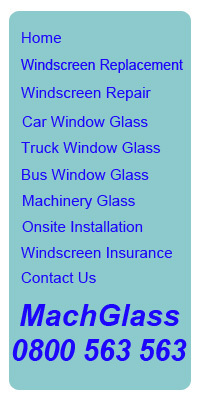 Leading auto glass and windscreen specialists, right here in New Zealand. Direct billing to your Insurance company. Once you call us the hard part is over. We organise the glass and the installer to put your vehicle right. Provide us with your registration number and we can usually find out everything about your windscreen, whatever make or model you drive.